We didn’t mean for these episodes to be “timely,” but these days in America, that seems unavoidable. Between posting our two-parter about Dave Cullen’s Columbine, there has been another school shooting at Sante Fe High School in Texas. Our hearts are breaking, again. We can only hope to contribute to the conversation and help move our country away from this insanity. 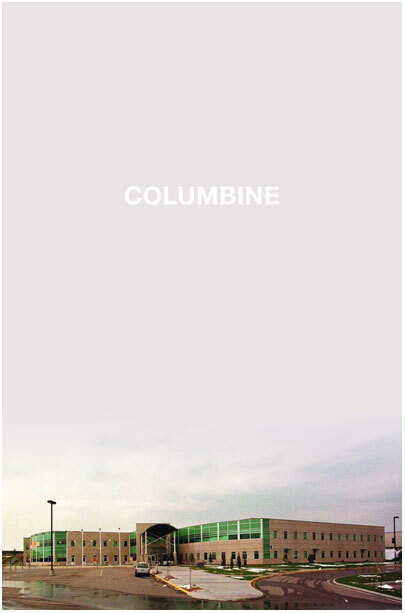 Join us for Part Two of our discussion on Columbine. We talk with Rob Bowman, the incredible English teacher who brought us the students from Part One.